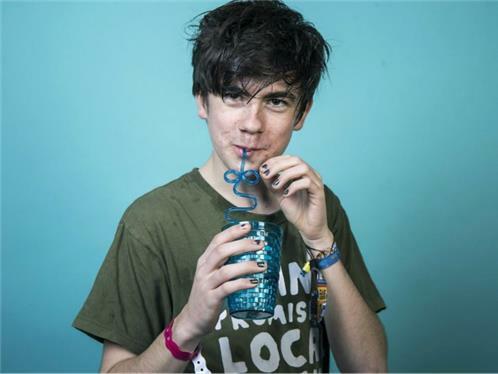 Declan McKenna is a young English singer/songwriter born in Hertfordshire, United Kingdom. He first came on the scene in 2015 when he won Glastonbury's Emerging Talent Competition. Following competitions many critics viewed him as the next big thing coming out of England which started a record label bidding war over the young artist. 40 record labels threw their name into the hat but Declan chose Columbia Records. His first single was titled "Brazil" which was a political critique of the FIFA the governing body that regulates international soccer. He continued to release singles that dealt politics and societies struggles which lead up to his debut album 'What Do You Think About The Car? '.